Why does a silly bird go on saying “chiff-chaff” all day long? Is it happiness or hiccups? 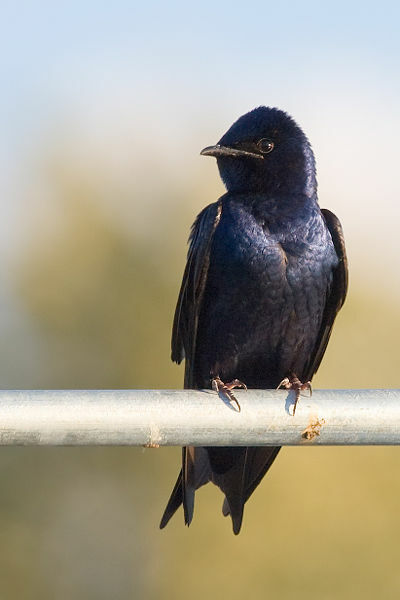 Purple Martin: Have you seen this bird? The Purple Martin (Progne subis) is the largest North American swallow. Their breeding habitat is open areas across eastern North America, and also some locations on the west coast from British Columbia to Mexico. This species typically breeds in colonies located in close proximity to human housing. The male Purple Martin is easily told from other swallows by its entirely dark plumage. It is vaguely similar to the starling but has a smaller bill, longer wings and a darker plumage. Female Purple Martins are similar to Bank and Northern Rough-winged Swallows but are larger, and flap more slowly. At close range, the darker upperparts of the martin are evident. The Purple Martin migrates to the Amazon basin in winter. Its winter range extends into Ecuador but not up into the hills or mountains. Purple Martins are aerial insectivores. They catch insects in the air. They eat a variety of winged insects and these birds are agile hunters. Once in a while they will go to the ground to eat insects. They usually fly relatively high and because of this mosquitoes do not form a large part of their diet. 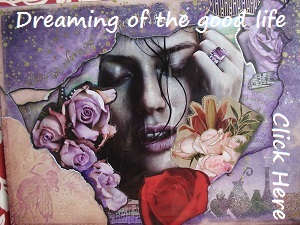 A A Milne Quotation, all day long, Bird, birds, Hiccups, Progne subis, Purple Martin, silly bird. Bookmark.